The Planetary Union Network is pleased to share the Season 1 album cover and track listing with you here first. The 2-disc album will be released on January 22nd, 2019 from La-La Land Records. The Planetary Union Network is pleased to welcome, actor and all around great kid, BJ Tanner (Marcus Finn) to the PUNcast! 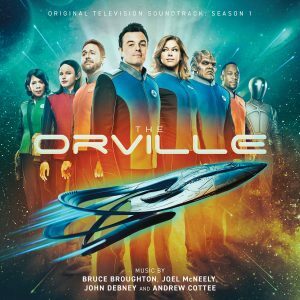 Co-hosts Joe and Michael chat with BJ about his experience on The Orville. Then they discuss S02E02 Primal Urges and unveil some contest giveaways. You can follow BJ on Twitter and Instagram. The PUNcast is back with our Season 2 Premiere episode! 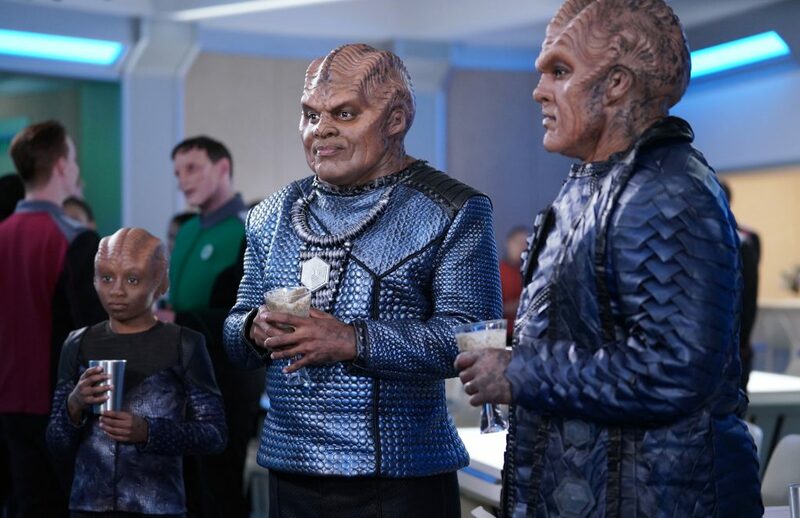 Co-hosts Joe and Michael discuss Ja’loja and reveal some future podcast guests.